The clock is ticking. 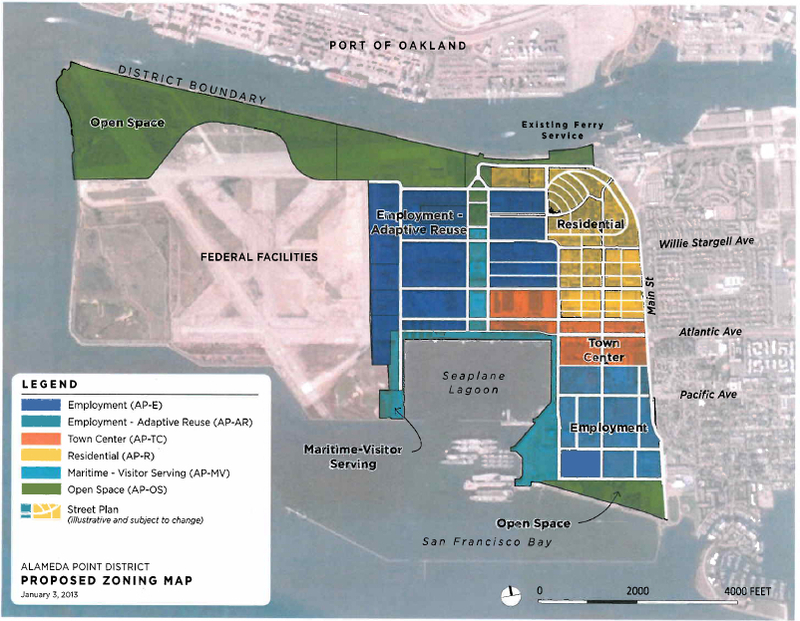 March 1 is the deadline for the public to identify the environmental questions that should be answered and the alternatives that should be analyzed in the environmental impact report for Alameda Point. I have a question. How can we get an accurate picture of the environmental impacts of future development at the Point when the city’s review will not include the $200 million federal project — a veterans’ clinic, columbarium and offices — planned to be built there? While the federal Veterans Administration (VA) will perform its own environmental assessment, the city’s and VA’s planned developments are interrelated, and all roads lead to Webster Street. For purposes of environmental review, we must analyze the cumulative effects of both developments on the surrounding area. As we transition to the future, about 40 percent of Alameda Point is going to the VA and 60 percent is going to the city. The federal project will produce about 1,500 vehicular trips per day. The street leading to the VA project runs alongside the city’s Northwest Territories where a proposed regional park is expected to have 800 parking spaces. Even the US Fish and Wildlife Service, when analyzing the impacts on the endangered least terns, said both projects are interdependent. It is feckless to piecemeal the scope of environmental review. Let’s take the responsible, prudent and efficient approach. The VA and the city should conduct a joint environmental assessment as the law allows and encourages, reducing the duplication of resources. In fact, the California Environmental Quality Act authorizes federal agencies to cooperate with state and local agencies on the preparation of joint documents to satisfy the requirements of both federal and state environmental impact assessments. The city is working with the VA to help facilitate building their project. We should also work with them to help analyze it. The combined larger, integrated project definitely has environmental impacts on the city’s open space, wildlife and habitat, recreation, scenic/visual value, and traffic and noise. Alameda Point is one place. Segmenting the two environmental review efforts could result in the environment getting the short end of the stick. With artificially reduced impacts, fewer mitigation measures may be required than if both projects were evaluated together. Comments on the scope of the EIR can be provided in writing to Planning Services Manager Andrew Thomas in the Community Development Department at Alameda City Hall, 2263 Santa Clara Avenue, Room 190, Alameda 94501, or email athomas@ci.alameda.ca.us. This entry was posted in Alameda Point, Environment, VA and tagged Alameda Point, EIR, environmental assessment, environmental impact report, NEPA, VA, Veterans Administration. Bookmark the permalink.